The biggest ever lottery jackpot has just been won. Yes, that's right, that jackpot! The first jackpot in history to exceed a billion dollars, and later, a billion pounds, was won last night. There were three winning tickets in total, meaning each player will take a share of over £366 million. 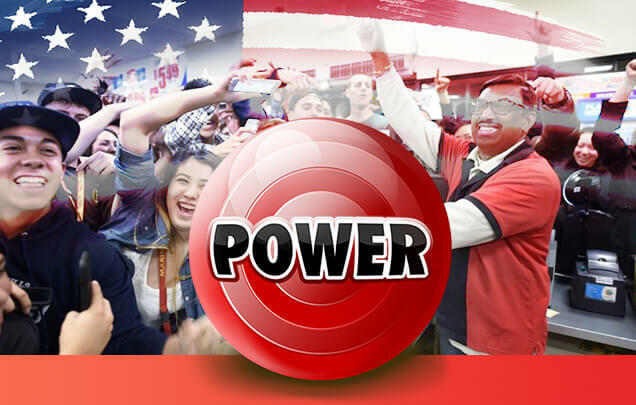 Best of all we're also proud to announce we've had a Powerball winner of our own! It's been a hectic week here at Lottoland, a week which saw America's Powerball jackpot exceed £1 billion pounds, making it the first lottery in history to ever do so. The result was an unprecedented level of demand, a very busy week, some seriously overheated servers and stressed out IT guys as players from all over the world clamoured for their chance to become PowerBall billionaires. Not long after the draw we saw images of intense celebration in the town of Chino Hills, California, a suburb of LA. This was the first of three locations where a lucky winning ticket was sold. Shortly after two more winners came forward, first from Florida, then Tennessee. So, rather than creating the world's first lottery billionaire, the epic jackpot will be split three ways. Still, that comes to £366 million each, more than four times the maximum amount you can win on Eurojackpot. Though across the Atlantic we've got reasons of our own to celebrate. We've just learned that of one of our lucky players also won big on last night's draw. The player won the second prize tier, worth $1 million, but also used the PowerPlay option therefore doubling his/her win with the 2x multiplier! So first let us congratulate the player and we'll give you more details on the win as we get them. Of course even before this win we were already making headlines across the world, especially in Australia, where we'd just launched only a week before. In fact if you've experienced issues with the site over the past week you can blame the Aussies. At one point we had over 200,000 new registrations in less than 24 hours - all Australian. The result? Our servers ground to a halt and the story first got picked up by Australian news sites such as the Sydney Morning Herald, and later, by the Daily Mail, The Guardian, The Huffington Post, Mashable, Buzzfeed, Yahoo…. Which of course lead to even more signups and servers you could fry eggs on. 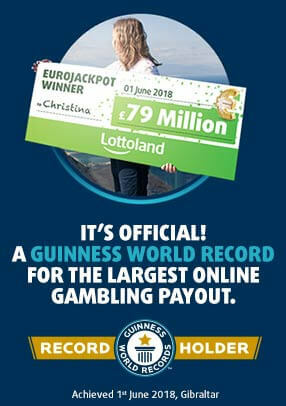 We still have lots of massive jackpots here at Lottoland. Sure it's not as dramatic as this week's PowerBall jackpot but would you say no to a cheeky bet? Plus the odds are much easier too!